Upscale single story in the luxurious master planned golf course community of Seven Meadows. 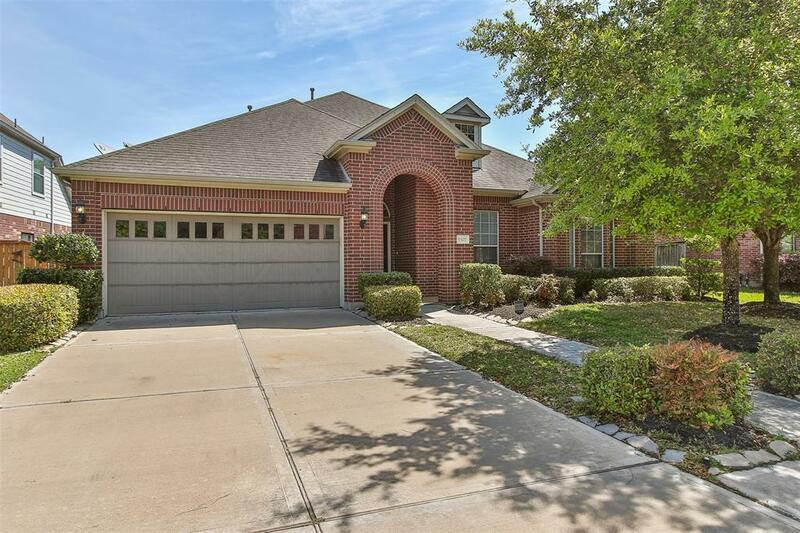 Open and spacious with soaring ceilings! This classic home features a highly functional layout - A private study and a formal dining room near the foyer, large island kitchen with an abundance of cabinetry and countertop space that overlooks the living room with gaslog fireplace, wall of windows, and access to the covered patio and landscaped backyard. Wonderful split plan with 3 downstairs bedrooms, plus downstairs game room! 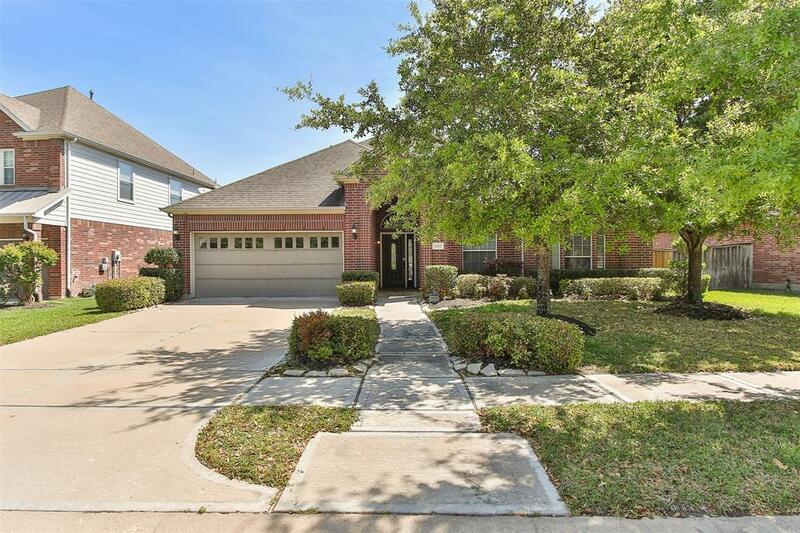 Upgrades like gas cooking, jetted tub in the master bath, deep sink in the utility room, sprinklers to maintain the landscaping, rich wood and tile floors (no carpet), etc. 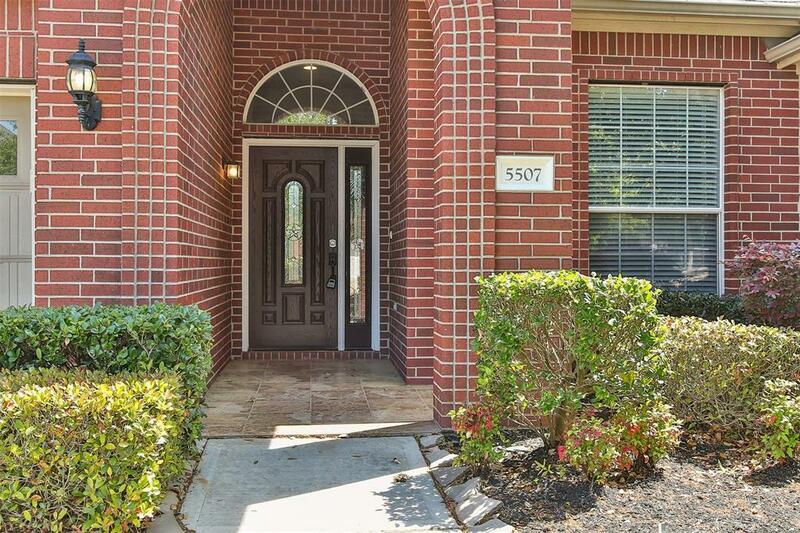 enhance the comfort in this home, while Residents enjoy a great park & playground just around the corner along with the area's lakes, parks, trails, and neighborhood swimming pool. Students attend Katy ISD schools. 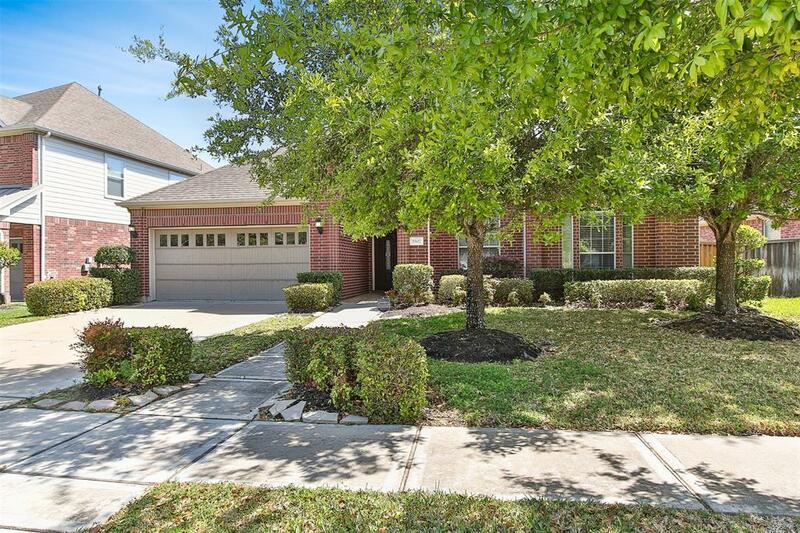 Near to Meadowbrook Farms Golf Club, schools, shopping, dining and entertainment! Pet Deposit Description Small Pets May Be Accepted On A Case By Case Basis With Refundable Pet Deposit.